Carleton Blakeney was a school teacher born in New Brunswick, Western Canada, in 1895. 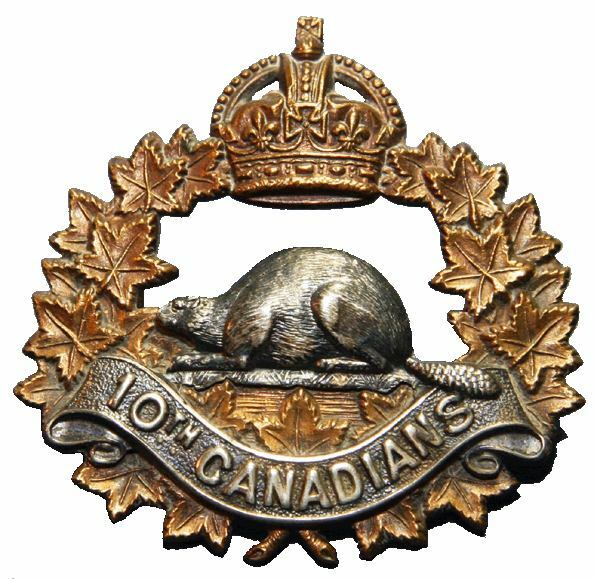 He enlisted in the Canadian Expeditionary Force at the end of 1915. He wasn’t long at the Front- he is recorded as having joined his regiment in France on 28th September 1916, but by the 27th he was in an Australian Hospital near Boulogne with a shell wound to his right thigh. By the 28th he had been admitted to The Beaufort. His Canadian Service Records are very detailed. At The Beaufort he was operated on for a trapped sciatic nerve. He left Bristol in February 1917 and was sent to convalesce in Hastings. By April 1917 he was aboard HMS Letitia, a hospital ship, back home to Canada. His medical assessment confirms that the wound was severe and he would not be back in France. Shrapnel went clean through and severed ¾ sciatic nerve…Walks with a goose step gait and only a very short distance without appliance, which was fitted in Halifax. With appliance can walk distance of about one mile but fatigues easily……We recommend that Carleton Eugene Blakeney be placed in category ‘G’ and allowed to pass under his own control, further treatment being to no avail.